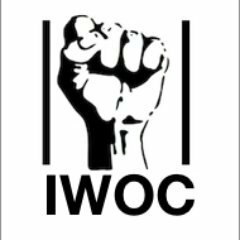 The Incarcerated Workers Organizing Committee is a prisoner-led section of the revolutionary union, #IWW. 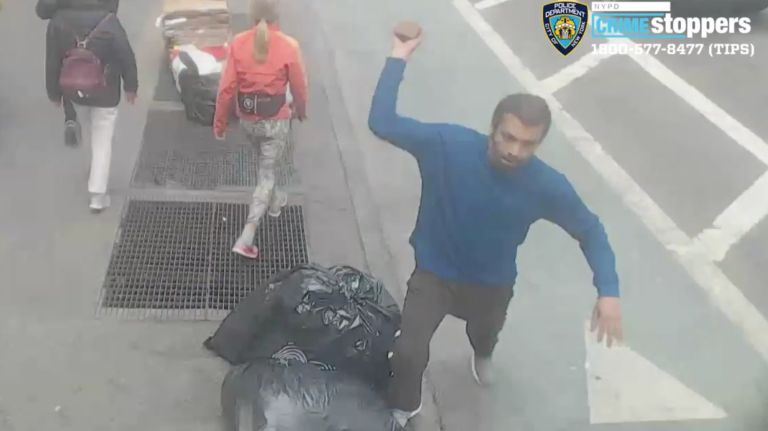 NYC District Attorneys have secret lists of dirty cops. They won&apos;t make the lists public and continue to take cases that involve cops who have committed misconduct. Candidates for Queens DA weigh in - only 3 would make the list public. Just waiting for some centrist to propose that prisoners get 3/5ths of a vote. That is the "3/5ths Compromise" of the present moment. Like lancing a boil with all the bile of dehumanizations coming out. People need to understand, those classified as "violent offenders" (a virtually meaningless classification when deeply examined) make up about half of the population of the prison industrial complex. "We want to push forward beyond that to restore access, not just from Books to Prisoners Seattle, but to all the groups, and to ensure the DOC can’t just sneak out another policy like this in the future,” she said. Day 14 of Kenneth Traywick&apos;s hunger strike. 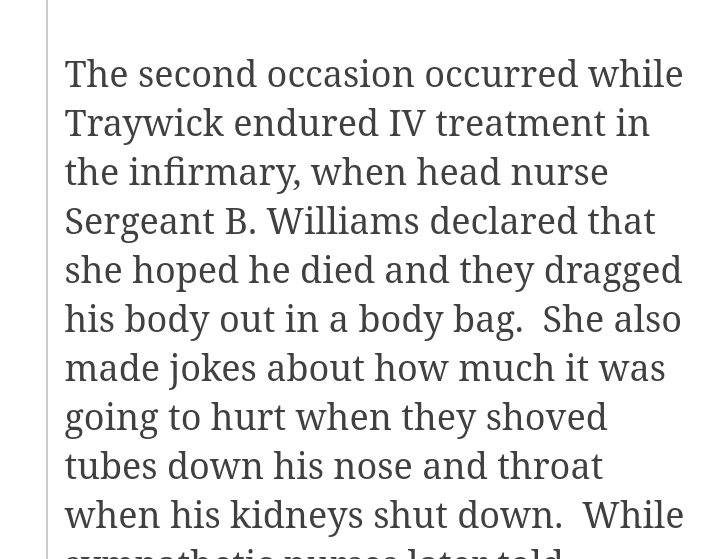 See below for the kind of retaliations he is facing even while in an infirmary bed. 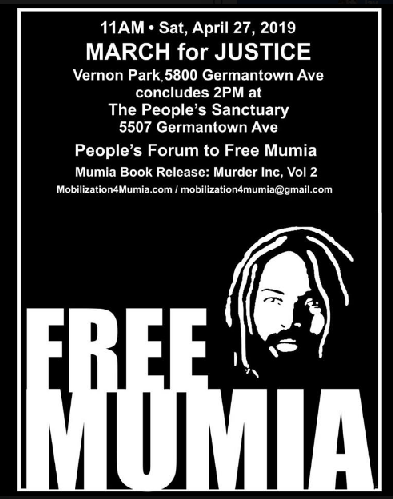 Big March in Philly this Saturday for Mumia, demanding his freedom, will be followed with a People&apos;s Forum and Book release party for his latest book. Hope to see some of you there! This is not an argument about voting. It’s that many people don’t believe incarcerated people are human. It’s about dehumanization and about how the punishment mindset actually distorts their own humanity. "I discovered years ago that, despite all I’ve learned, I&apos;m still not free to write what I want about prison. Not as long as I&apos;m in one." "... I&apos;ll be "validated" as a gang member in a file I&apos;m neither allowed to see nor dispute. At some point, I might get out of the Hole, but I&apos;ll never get out of that file." I take notes in a coded shorthand that only I can read. And I smuggle the notes like contraband — because that&apos;s what they are. If I&apos;m caught with them, guards will take me to the Hole and... "
"I&apos;ve earned trust by listening to their stories. And because they know that my circumstances have never been any less miserable than theirs. " "Most prisoners trust me. 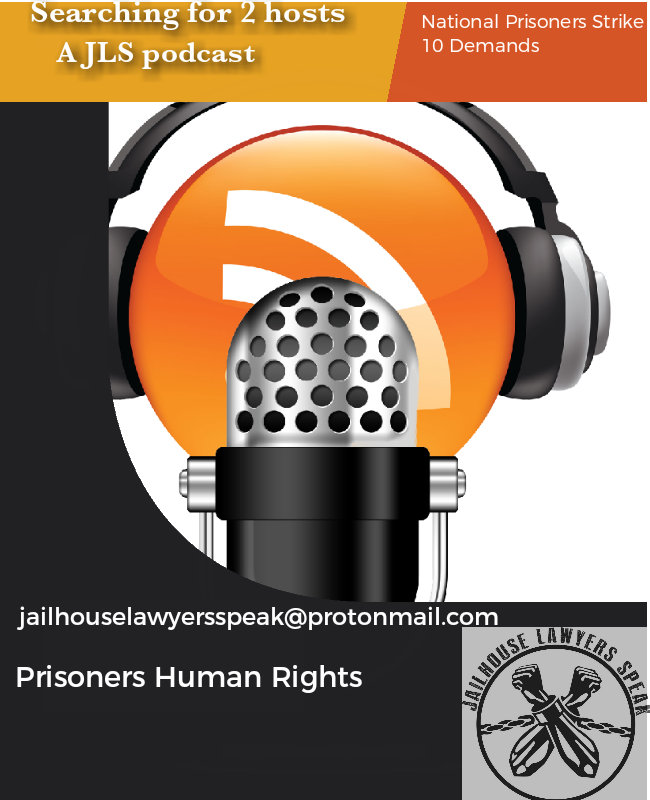 I know that every group in the prison coheres around a culture of oral history preserved and carried forward by the elder, respected members of the group."